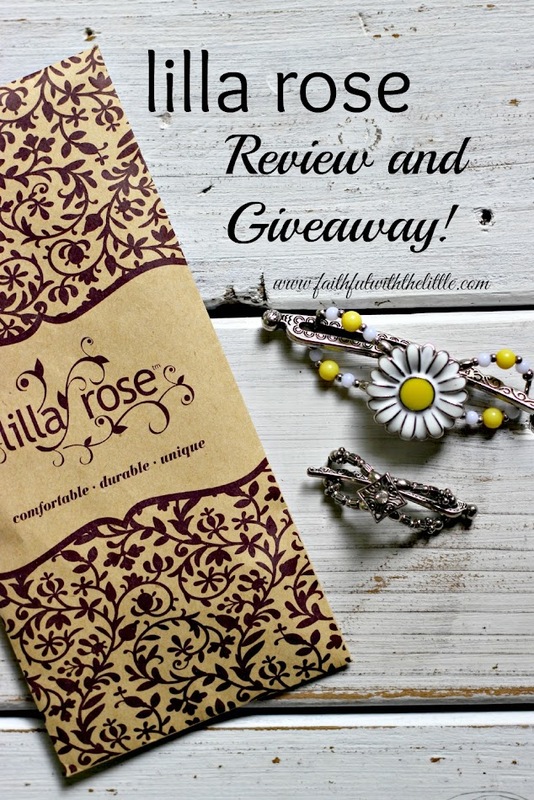 faithful with the little: Lilla Rose Review and Giveaway! I have two hair styles: down and up. I like to keep things simple and easy;) I personally think I look better when my hair is down, but I can not stand my hair in my face when I am busy cleaning, doing laundry and hefting my two year old around. Not to mention, the weather here in Florida is either hot, hot and sticky or unbearably hot which unfortunately equals a lot of sweating. 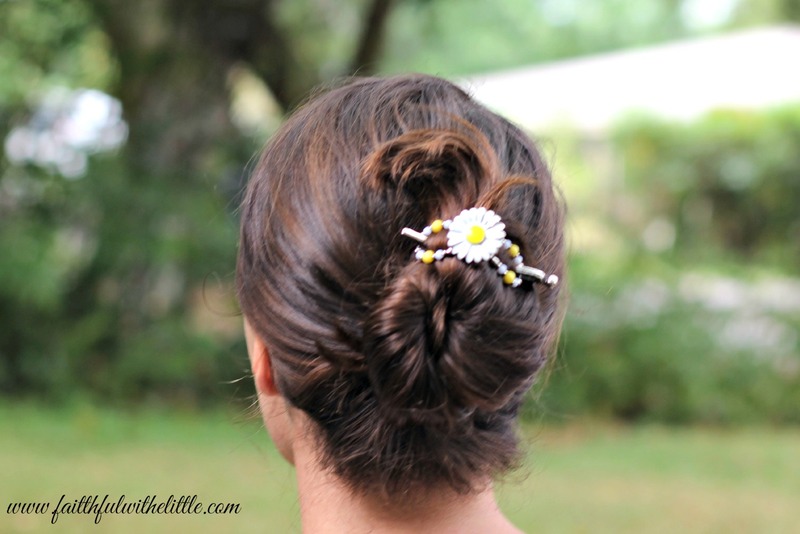 You will rarely find me talking about hair and beauty here but when Melanie, a Lilla Rose Consultant asked me to do a review and giveaway I jumped at the opportunity. I'm all about getting my hair out of my face so I can focus on the task at hand. I honestly only ever use hair bands, which I am constantly losing or breaking. They are pretty much the only hair accessories I have. I wasn't sure how I would adapt to using anything else, being the plain hair jane that I am. I found though that the flexi clip was very comfortable and did the job of keeping my hair up and out of my face in style! I am using the small size. Isn't it pretty!? Way better than an elastic band! My hair has thinned since having all my babies and I found it worked best for me when I used it to put up all of my hair but it still worked great in a ponytail and half up. Here is a little tutorial if you are having trouble keeping your clip in snug. My daughter also tried out the mini clip and loved wearing it. Her hair is also is very fine and we used it mostly to put her hair up in a twist. Trying to put her hair in a pony tail has always been a painful trial. I use the little elastic bands to put her hair up and every time we take them out it is a harrowing experience for her. I usually end up not only pulling the elastic out but strands of her hair also. We were both very happy and relieved when I took out the mini flexi and it didn't take out any of her hair! She also really liked how fancy it was since we usually only use plastic clips in her hair. 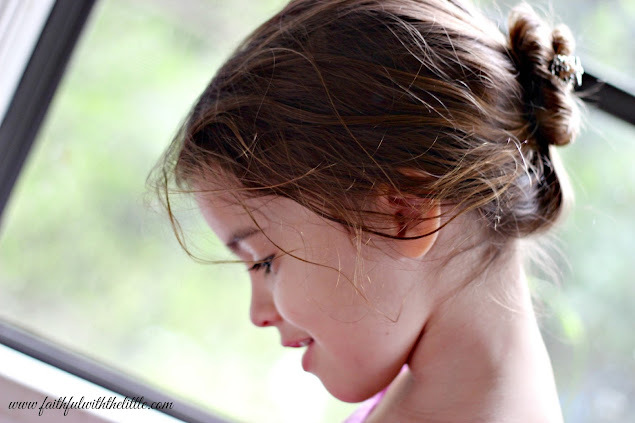 We have been using this homemade detangler spray before we brush her hair. It has really helped lessen the tears as she wakes up with really bad bed head every morning. 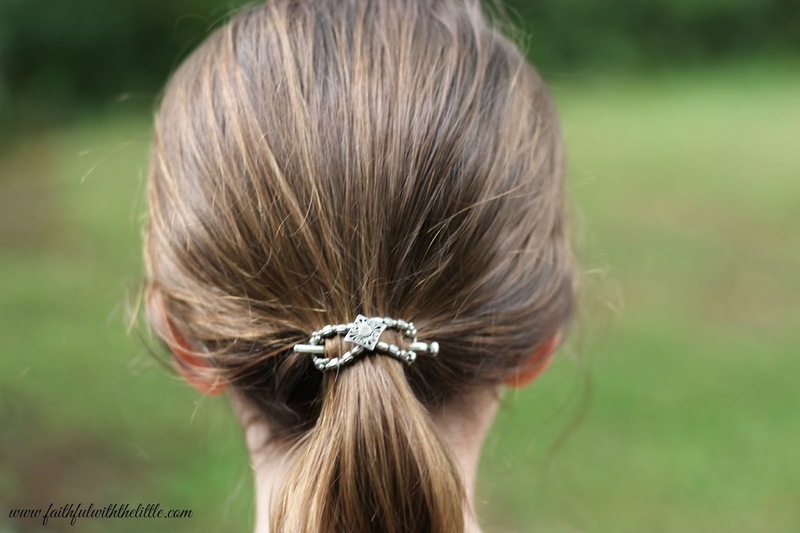 If you are having trouble with your hair being unruly or in your face, I definitely recommend trying out Lilla Rose hair jewelry. 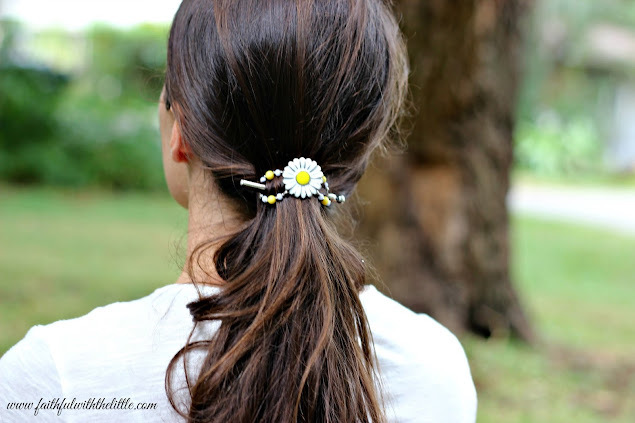 No more lost or broken hair bands and no more prematurely losing your hair;) And they are really like having functional jewelry in your hair! 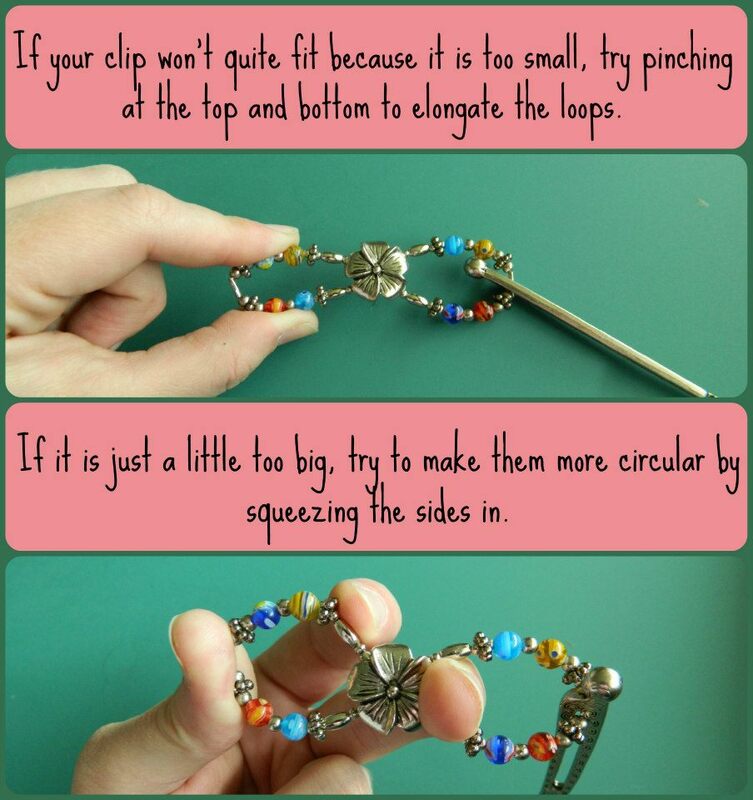 You can contact Melanie at her website to order your own and enter the giveaway for a chance to win a small flexi clip! Christmas is coming and I know these are going to make great gifts for some of your friends and family! When the winner is selected you will be contacted and asked for your address. I live in a hot climate as well; sweat is a constant companion so hair up is always the case but the plain bun ain't cutting it! 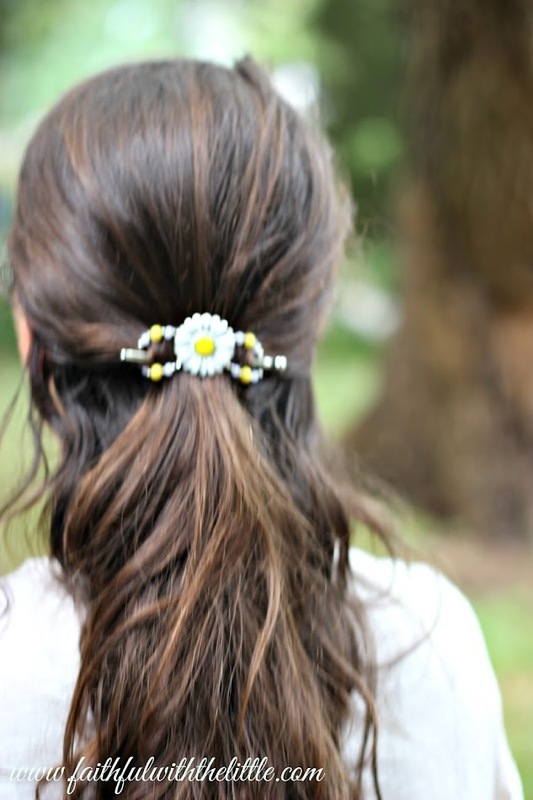 Love this hair jewelery, as it should bring a smile to mother's face since it'd add an elegant, pretty twist to my unruly, frizzy, curly hair... By the way, your daughter is beautiful!! Okay, as for what my favorite is.. are really going to make me choose? They all so pretty! But... Poinsettia, Princess Drops, and Tiger Lily caught me! LOL, I just read the giveaway "rule" so I am coming back to comment on which one is my favorite. They are all beautiful so picking just one is hard, however...FREESTYLE TIARA I love how it has so many different colors so it can match with all my outfits, and gives a pop to my hair.